More details and drawings at www.deepsky-drawings.com. 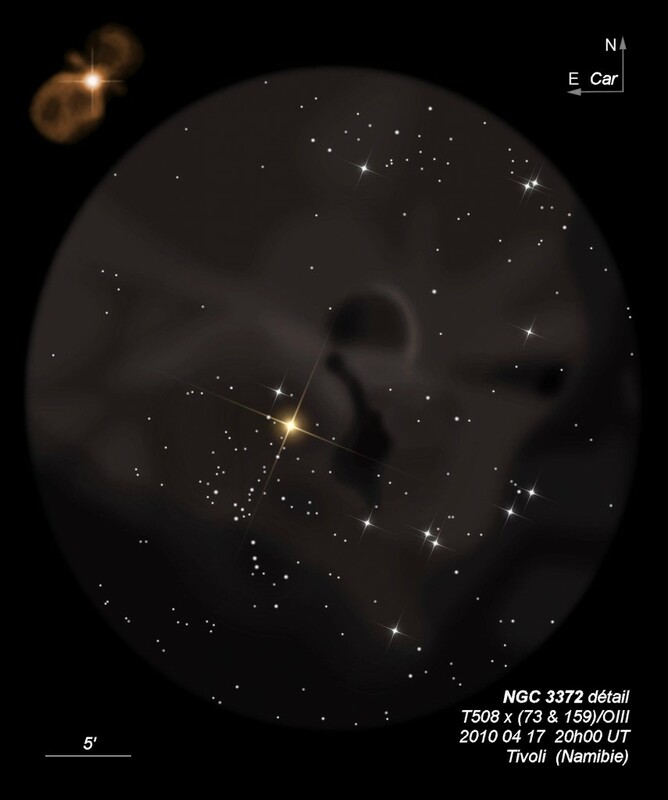 Very impressive sketch of the ‘Key Hole’ from the dark skies of Namibie. Beautiful Sketch. Thank you for sharing your technique on your website.